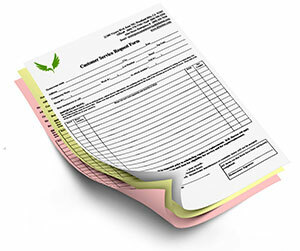 Unlike ordinary carbonless forms that leave your original documents stained or offer poor quality copying, Printingblue brings you premium quality 3 part carbonless forms to help you not only smoothen your business transactions but also to enrich your corporate identity. 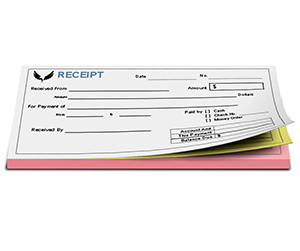 According to the modern business experts, receipts, forms, invoices etc. 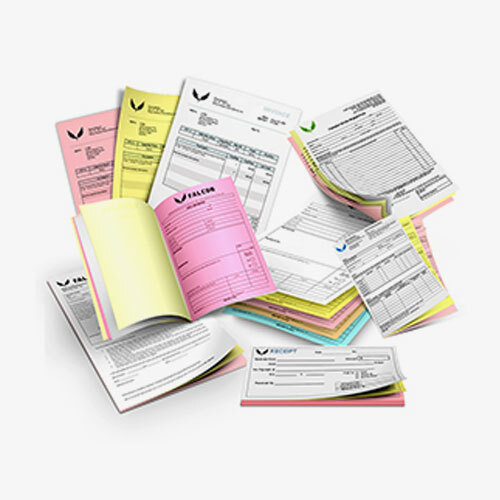 also put a major impact on impressing potential customers so it is always a lucrative idea to not compromise on stock and print quality of your invoices and other accounts documents. 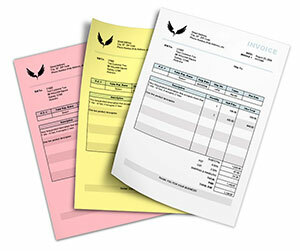 Printingblue makes use of premium quality carbonless paper stock. 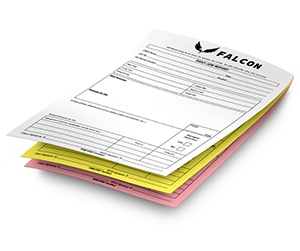 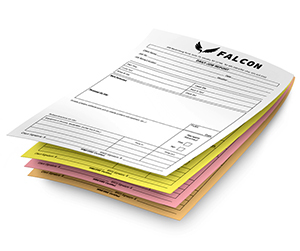 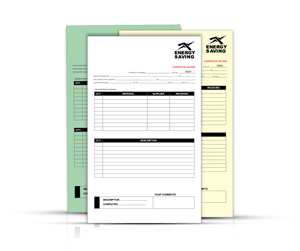 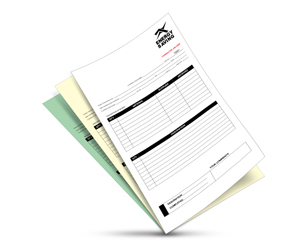 Getting you single sided invoices / forms printed is not all we have to offer; we also offer double sided carbonless forms printed in single, two or even full colors as per your requirements. 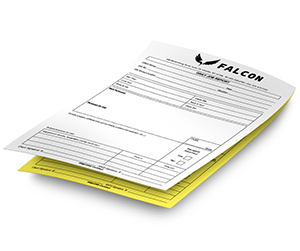 Sequential numbering as well as premium quality perforation are done to ensure maximum convenience for our valued customers. 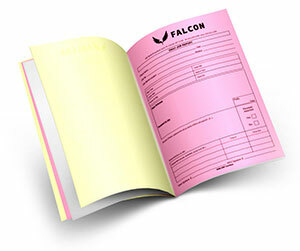 So what’s the wait? 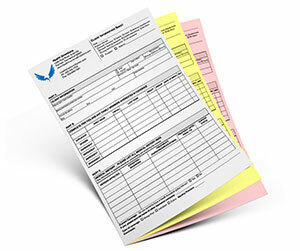 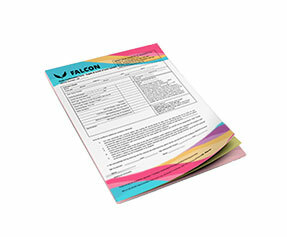 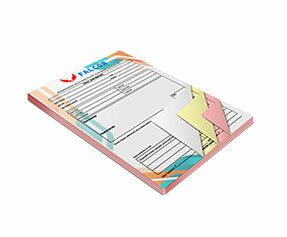 Place your carbonless form printing order today!